Liverpool is a city that boasts a striking cultural legacy that comprises of more listed buildings than any other city outside of London. 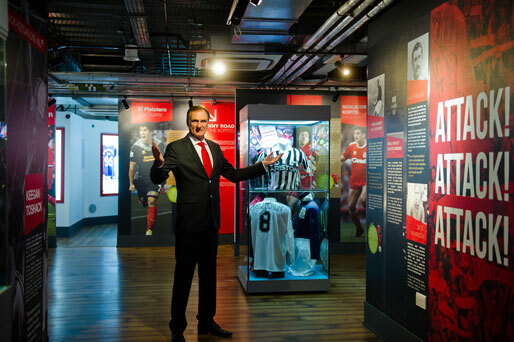 With museums and galleries that are some of the best in the country and a strange passion for the game of football! 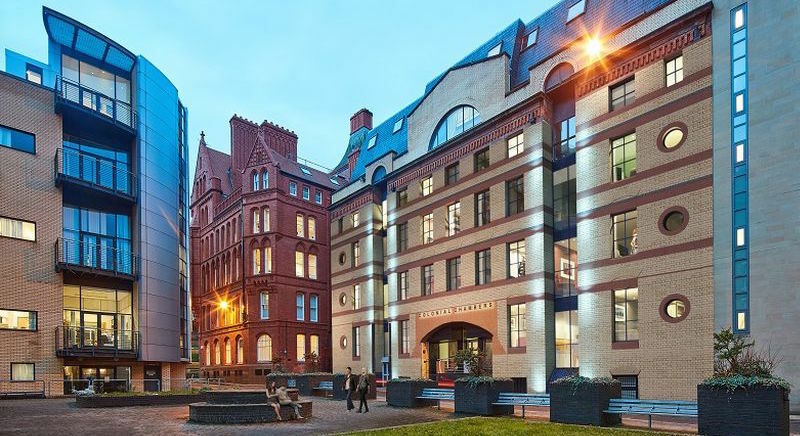 In recent years Liverpool, has undergone an urban regeneration and this on going program is transforming the city centre into one of the most sought after cities in the North of England to visit and to live. Liverpool would not be complete without a mention of the Beatles whom they cherish as they are such a major part of the tourist experience in this city. Liverpool is located approximately 175 miles to the northwest of London and sits across a ridge of hills on the Liverpool Bay, which is part of the Irish Sea. The hills are over 200 foot above the sea at Everton Hill, which is the southern border of the Coastal Plain of West Lancashire. The city of Liverpool is separated from the Wirral Peninsula by the Mersey Estuary and has boundaries that sit adjacent to Crosby, Bootle and Maghull which is south of Sefton to the north and Prescot, Huyton, Halewood and Kirkby to the east. 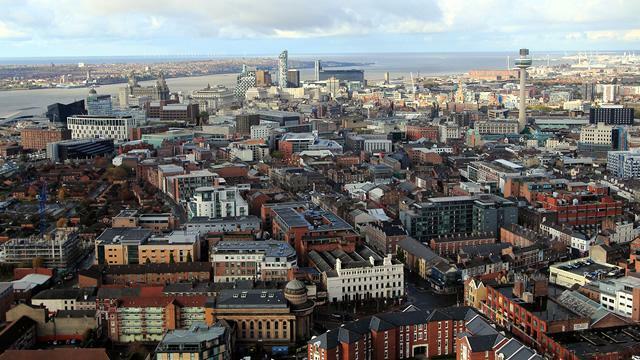 In accordance with a survey carried out in 2011, the population of Liverpool was approximately 465,000, which was an increase of over 6% on the population figures of 2001. The population peaked in central Liverpool in the 1930s where there was a recorded number of residents standing at over 845,000 in 1931. As with many cities in Britain the city centre of Liverpool has experienced negative population growth since the 1930s, with much of this population loss being down to large resettlement programmes in nearby areas after the Second World War. The towns of Skelmersdale, Runcorn and Kirkby seeing a dramatic rise to their inhabitants. Transport in Liverpool is mainly based around the city roads and rail network. Both the roads and rail services provide excellent links across the UK. Liverpool offers a comprehensive public transport system which is under the management of the Merseyside Passenger Transport Executive. This transport system includes trains, buses, ferries and trains. Liverpool city also has its own international airport and a major seaport with both offering easy passage outside of the UK. Liverpool has direct road access to many other areas in England. In the east, the M62 motorway connects to Hull and there are many other large cities accessible along the way including Leeds, Bradford and Manchester. From the M62 it is also possible to join the M6 and M1 motorways which connect with areas that are further afield such as Sheffield, Preston, Nottingham, Birmingham and London. In the west of Liverpool city stand the Queensway and Kingsway Tunnels which provide a connection to the Wirral Peninsula, Wallasey and Birkenhead. In recent years, there has also been the development of a second bridge, the Mersey Gateway which straddles the river and prevents too much congestion in the area. There are two separate rail networks operating in Liverpool, the local network which is run by Mersey rail and a national network run by Network rail. The city’s primary station is Lime Street and this is a terminal for several rail lines into the city. 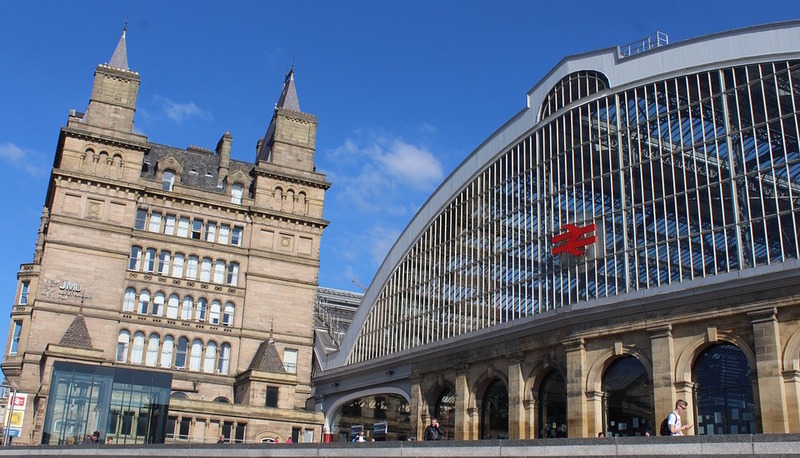 Train services that operate out of Lime Street provide connections across the county and London can be reached in just over 2 hours. The Port of Liverpool is one of the largest in Britain and provides a passenger ferry service to the Isle of Man, Belfast and Dublin. There are several different service providers. Located to the south of Liverpool city is the famous John Lennon Airport and provides direct flights across the UK and Europe. Whilst the airport is predominately served by the budget airlines additional charter services are available in the summer months. Over 5 million passengers use the airport every year per national statistic reports. The Mersey Rail network also offers a vast underground service within the centre of the city and this is the busiest underground outside of London. The local rail service is one of the most extensive and busiest in the country. The network is predominately powered by electricity with the City Line completed in 2015. The lines that are managed by the Mersey rail are the busiest commuter trains outside of London and cover over 70 miles with about 100,000 passengers using them every day. Liverpool also has an excellent local bus service which is managed by a Transport Executive and run by several different companies. The main stops for the local buses are situated at Queen Square Bus Station which serves the north and east areas of the city whilst the Liverpool One Bus Station near to the Albert Dock serves the south and east. There is also a night bus service that runs from the city centre across all of Liverpool and Merseyside. The Mersey Ferry is the river ferry and is managed and provided by Mersey Ferry, offering services that run between Pier Head in Liverpool and Woodside in Birkenhead and Seacombe in Wallasey. These services are available at 20 minute intervals during peak times and then every hour in the middle of the day and weekends. 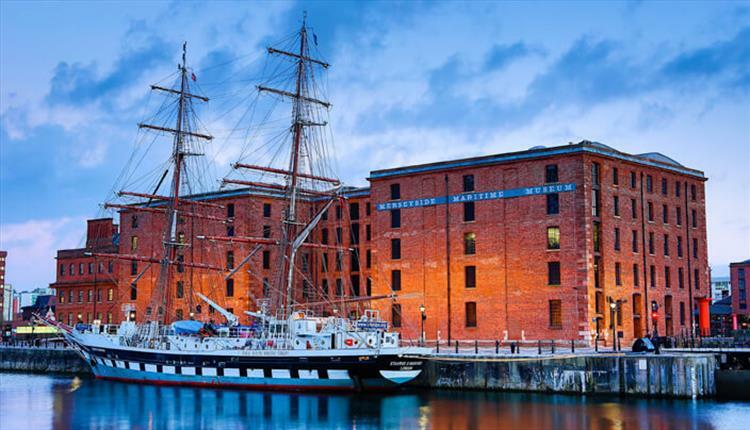 Recent surveys have reported that the job prospects in Liverpool are amongst the best in the country currently. With an estimate of employment increasing by over 10% which sees Liverpool and the North West coming second to the South East in terms of prospective jobs and well above the national average which stands at 6.5%. Based on the responses provided by approximately 2,000 UK employers when asked if they intended to hire extra staff or reduce their numbers in the current quarter in Liverpool over 90% were positive in their pursuit of additional staff members. Currently the financial services sector in Liverpool is most buoyant and there are many positions open for bilingual sales people particularly those capable of speaking German or the Scandinavian languages. There is also a similar requirement in sales and account management positions. One of the biggest challenges faced by businesses in Liverpool is finding the talent required, and many business counter offer to make sure that their staff stay loyal. It is extremely encouraging for the city of Liverpool that so many of those people looking for work are choosing to work with local providers to gain skills if they have been out of the workplace and the overall number of people seeking employment and those out of work has dramatically declined. In the past year, the predominant property sales in Liverpool came from terraced properties. The average sales price reached was in the region of £105,000. Flats sold between £110,000 - £117,500 and semi-detached properties sold for an average of £167,000. The overall average price came in at just under £150,000 which exceeded nearby areas such as Orrell at £115,000, Fazakerley at £113,500 and Walton way lower at £89,500. Liverpool underwent a sharp rise in property prices in March 2015, this was due to the low prices which made them ideal rental propositions with the potential for high returns. The rise was partially due to the buy-to-let landlords that were looking to avoid paying the additional stamp duty imposed by the Government. 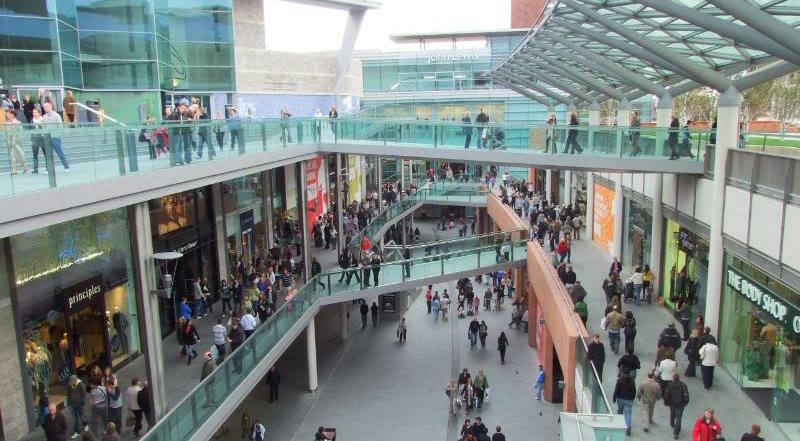 Although Liverpool had seen low growth in 2010 to 2015, the city has seen a far stronger growth which is a result of catch up as the property prices recover from the low slump and the improving economic outlook of the city. Liverpool city offers the investor exceptional value for money and higher yields and it is this additional investor demand that has boosted both the demand and prices that they properties have been achieving in the past quarter. Whilst it is usual for museums to resonate a still of the past, the extraordinary International Slavery Museum in Liverpool is based very much in present day. The museum uncovers the horrors of slavery including the role Liverpool played in the slave trade in a very frank and honest way. This is achieved through many displays and multimedia stills and does not shy away from the brutality, racism and the way in which slaves were treated and explains the reasons behind the barbaric treatment. Amongst the exhibits in the museum are shackles from the ship, instruments and chains that were used to keep rebellious slaves in order, and really hit home the horrendous ordeals that were endured. Whilst the museum does contain some disturbing information not only does it provide a real history, it reminds visitors of their obligations to justice and humanity throughout the entire journey. The tour ends with the exhibit entitled the Legacies of Slavery and explores how we can continue to fight for equality and freedom. 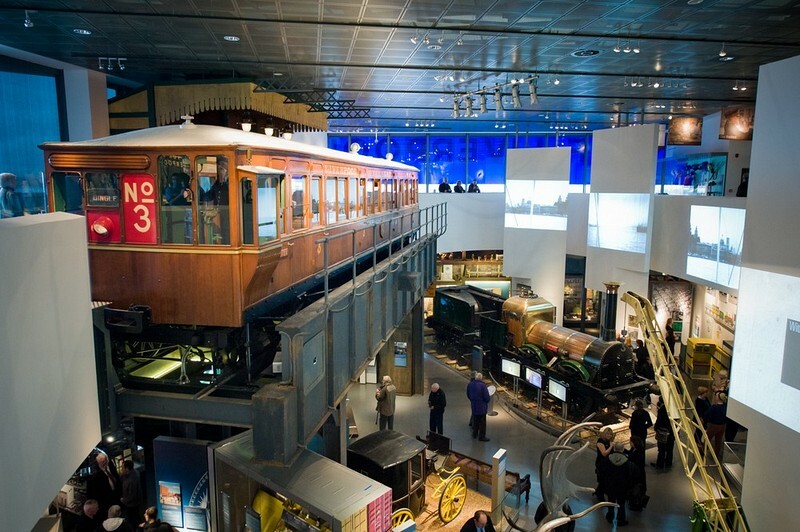 The World Museum can be found on William Brown Street and is open from 10am-5pm. Opening its doors in 1853, the World Museum is the oldest museum in Liverpool. The exhibits contain human folklore as well as live bugs and is educational and extremely entertaining if slightly weird! The museum spans five floors which all have a separate theme such as the live fish on floor one to the planetarium that has pride of place on the fifth floor. For an informative and interesting day, the World Museum should feature on your itinerary. Liverpool wouldn’t be Liverpool without some homage to possible the most famous band, the Beatles. 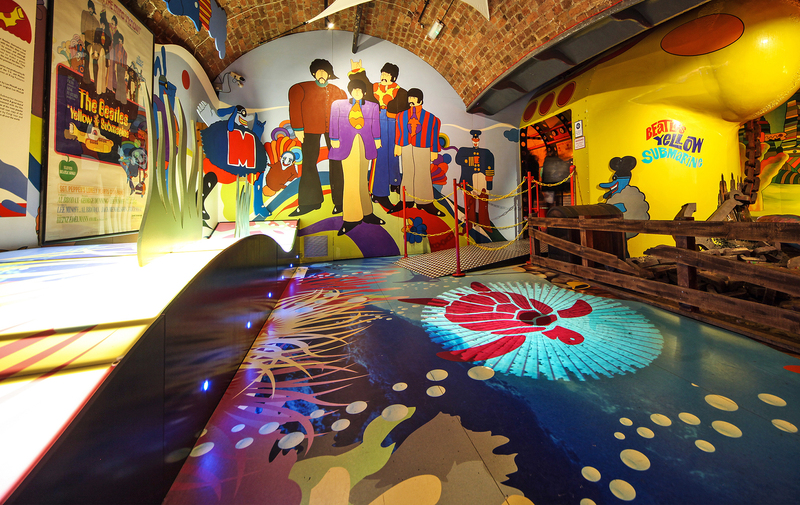 Located at the Albert Dock in Liverpool the Beatles Story is open from 9am – 7pm with the last admission at 5pm. This museum will not uncover anything turbulent in the life of the famous four but there are masses of genuine memorabilia to keep even the most harden fan happy! Of particular note is the full-size replica of the Cavern Club where the Beatles first started playing and the Abbey Road studio where the band recorded their first singles. There is no other venue that captures the true Mersey spirit and sense of identity more than Liverpool Football Club. Liverpool FC dominated British football in the 70s and 80s but have had to endure their bitter arch enemies Manchester United do the same. Liverpool FC appointed Jurgen Klopp from Germany in 2015 to re-establish the club as a real contender. In addition to the developments on the pith the Anfield Stadium was expanded and can now seat approximately 60,000 fans. The real highlight though is to hear 40,000+ fans singing &apos;You&apos;ll Never Walk Alone&apos; the club anthem. The tour of Anfield Stadium sees the fans in the home dressing room before they make it down the tunnel to the dugout pitch side. Liverpool Cathedral is located on Upper Duke Street and open from 8am -6pm. This stunning cathedral is a building of many extremes. Not only is it the largest church in Britain and the largest Anglican cathedral in the world. Created by Sir Gilbert Scott, who was responsible for the red telephone box. The central bell at Liverpool cathedral is the third largest in the world and has the heaviest and highest peal whilst the organ has 9,765 pipes and is the world’s largest organ in operation. In the visitor’s centre, there is the Great Space which is a 10-minute movie all about the history of the cathedral. Visitors can also gain access to the tower which provides the most spectacular views over the city and surrounding countryside. There is a collection of famous artworks also held at the cathedral. 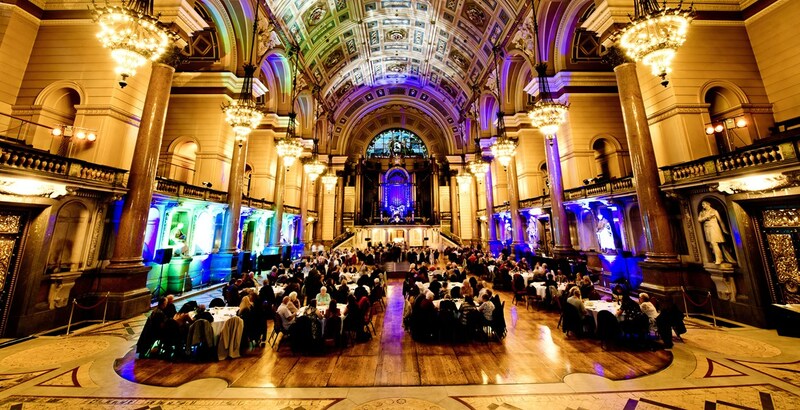 St George’s Hall is a Grade 1 listed building that was originally built as law courts with a concert hall. Today you can visit the refurbished court room and take in the cells where the prisoners would wait. The building is used now for civic get togethers, concerts and corporate bonding days. 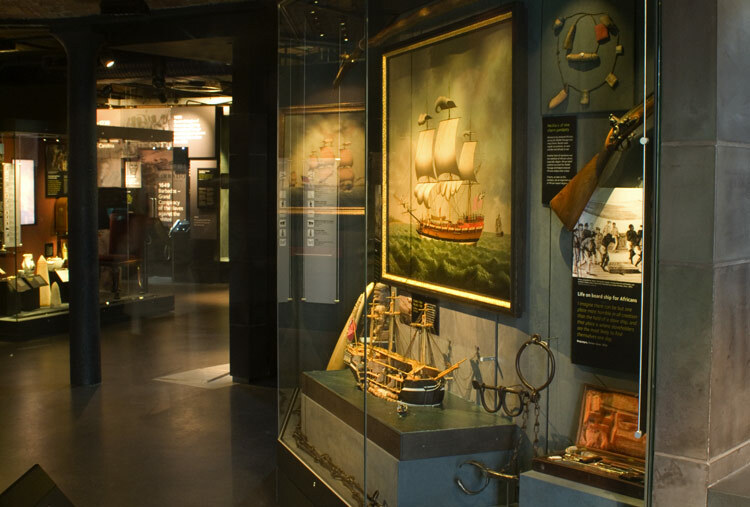 The Merseyside Maritime Museum tells the story of one of the world’s greatest ports. In the basement is a great exhibit entitled Emigration to a New World, complete with a model that you can walk through and shows how tough things really were on board. The Museum of Liverpool provides a complete picture of Liverpool using temporary exhibitions that are constantly changing and being updated. Whilst lacking in depth the museum will be a firm favourite with the younger family members. 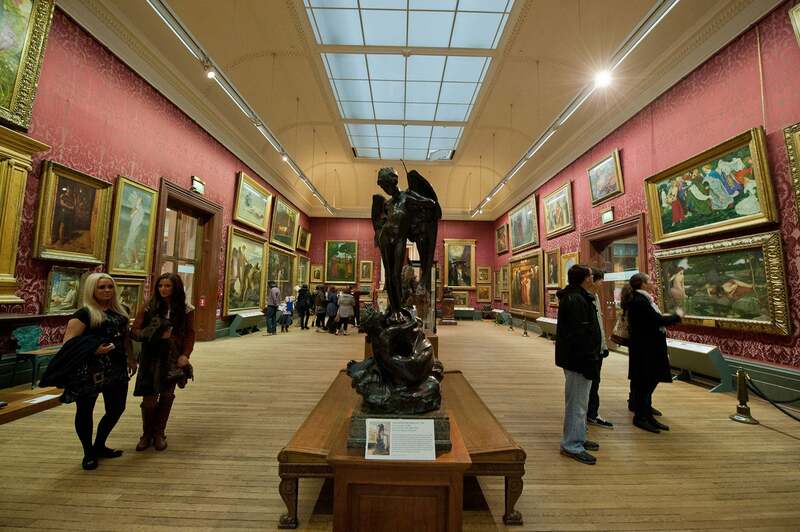 Located on William Brown Street the Walker Art Gallery shows outstanding works of art ranging from the 14th to the 20th century. The gallery is family friendly with a gallery on the ground floor specifically dedicated to the under eights. 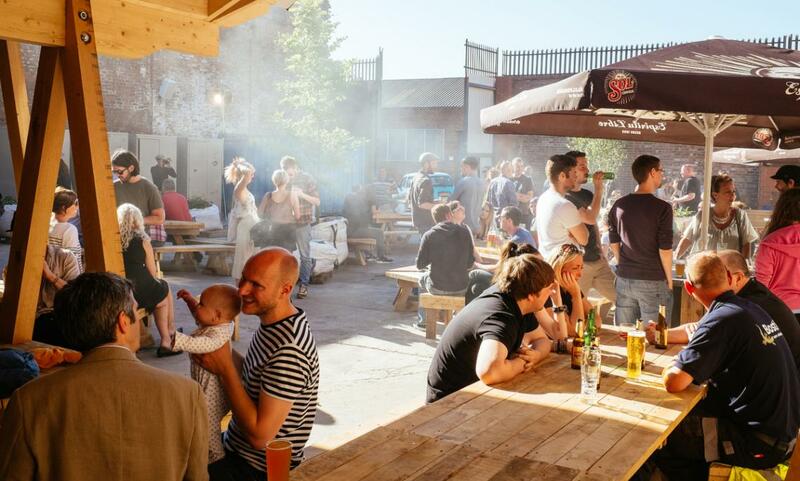 Constellations is a fabulous venue which was originally a recycling yard that now hosts a plethora of things to see and do. When the weather is favourable DJs play in the gardens making this one of the best places in town to kick back and relax.